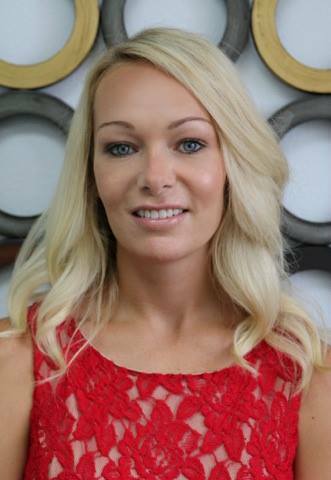 Lauren Lester - Black Tie Real Estate & Investments, Inc.
With extensive prior experience in both insurance and banking, Lauren Lester has been involved for many years in almost all aspects of the home buying and selling process. Lauren launched her career in real estate because wanted both a more personalized relationship with buyers and sellers in her field and with her knowledge of buyer finances has been able to help many clients navigate the ever increasingly more complicated deals in today's economic climate. Lauren obtained her Bachelor's degree in English and Communications from the University of South Florida. Her love of reading and creative writing has helped her to think outside the box and be more creative in her marketing of client homes and offer negotiations. Since she has lived in the local area from a young age, she has not only watched the area grow, but has unparalleled knowledge of the market hotspots and local economy. Lauren takes pride in keeping up with current news and market trends in the area. Lauren's other passions do not stray far from real estate - she loves home renovations, DIY projects, home decor and flea market finds. Contact Lauren Lester today on (352) 615-5075 if you are looking for a real estate agent who is passionate about your home search / sale needs.